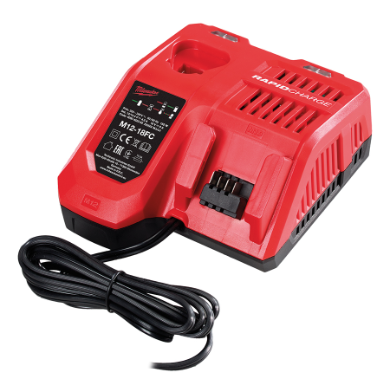 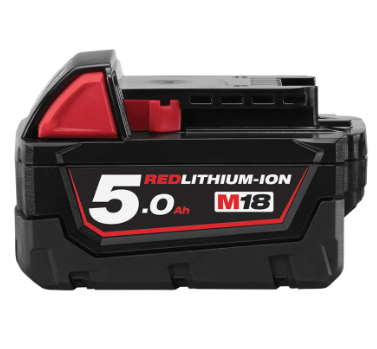 The M18 FUEL™ Power Pack 2C (M18FPP2C-502C) is DRIVEN TO OUTPERFORM. 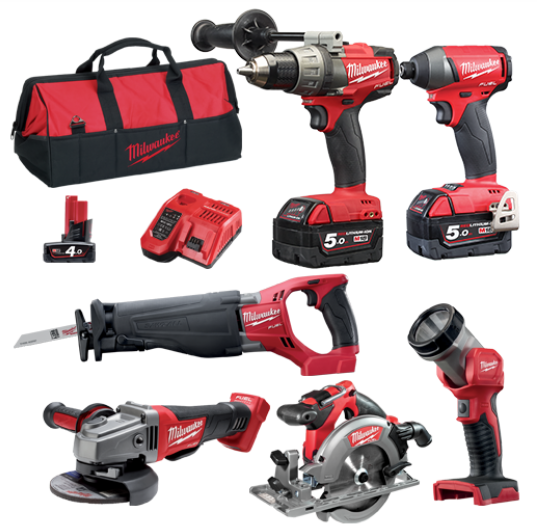 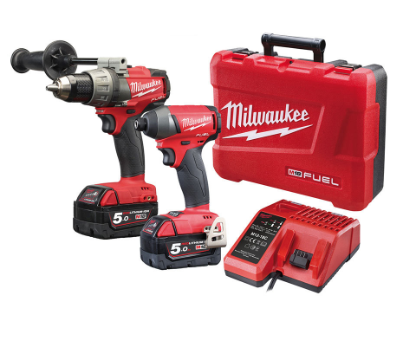 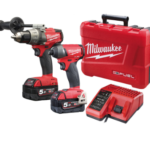 Included is the M18 FUEL™ Hammer Drill Driver (M18FPD-0), the Most Powerful 18-volt cordless drill on the market. Delivering up to 1,200 in-lbs of torque and up to 2,000 RPM, it provides faster drilling speed under heavy load to increase productivity. 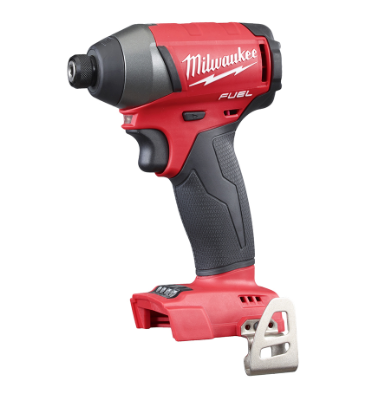 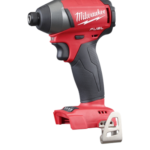 Also included is the M18 FUEL™ 1/2” Impact Wrench with Pin Detent (M18FIWP12-0). 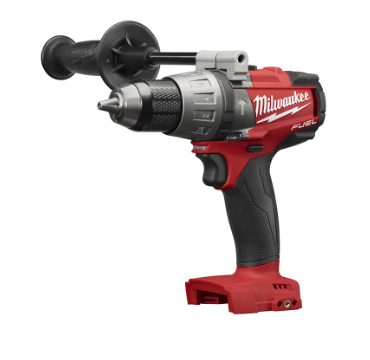 Powered by FUEL™ technology, the M18FIWP12-0 delivers 300Nm of torque in a compact design. 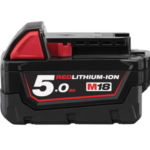 M18 FUEL™ features the most advanced cordless technology available; a POWERSTATE™ Brushless Motor, REDLINK PLUS™ Electronic Intelligence and REDLITHIUM™ Battery Technology, resulting in longer motor life, more run time and more power.